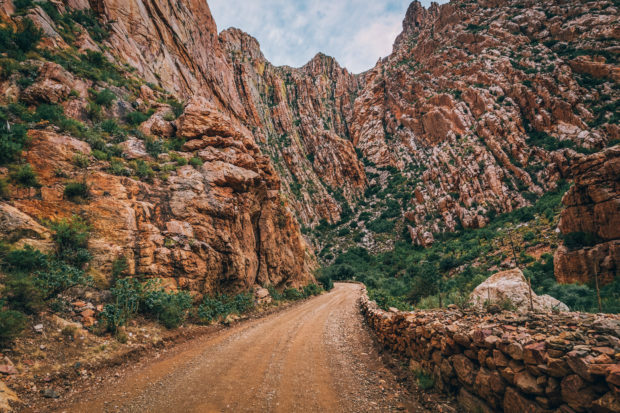 South Africa is spoilt for choice when it comes to natural beauty and sometimes taking a scenic drive away from the city is just what you need to see things from a different perspective. 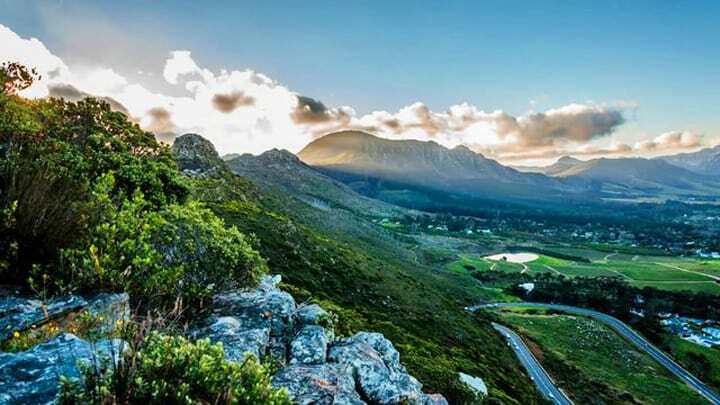 We take a look at the most beautiful scenic drives in South Africa from Johannesburg to Cape Town. The drive from Johannesburg to Hartbeespoort Dam offers those interested in a scenic drive, aloes in bloom during the months of winter as it curves and meanders toward the dam. 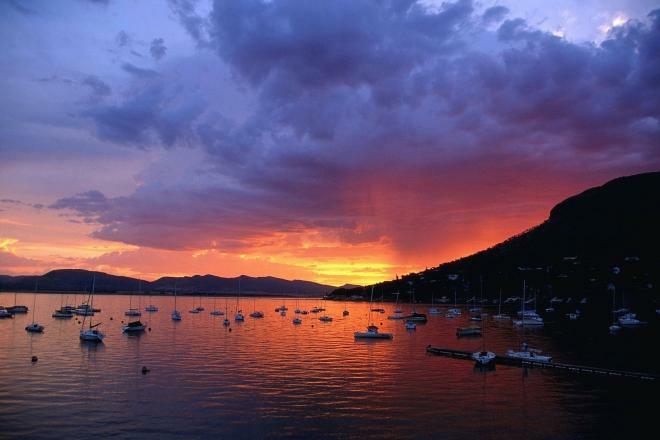 ‘Harties’ also has a variety of water sports, challenging hikes and bird sanctuaries for those looking for adventure. Forming the Magalies Meander is the drive from Pretoria to Magaliesburg. Offering splendid view points of the koppies and grasslands. Apart from the Jacaranda trees in Pretoria, the city hosts loads of natural and urban attractions and these are all a must-see if you’re in the area. This is especially true of the rural village of Derdepoort. It hosts botanical gardens and the Roodeplat Dam Nature Reserve. 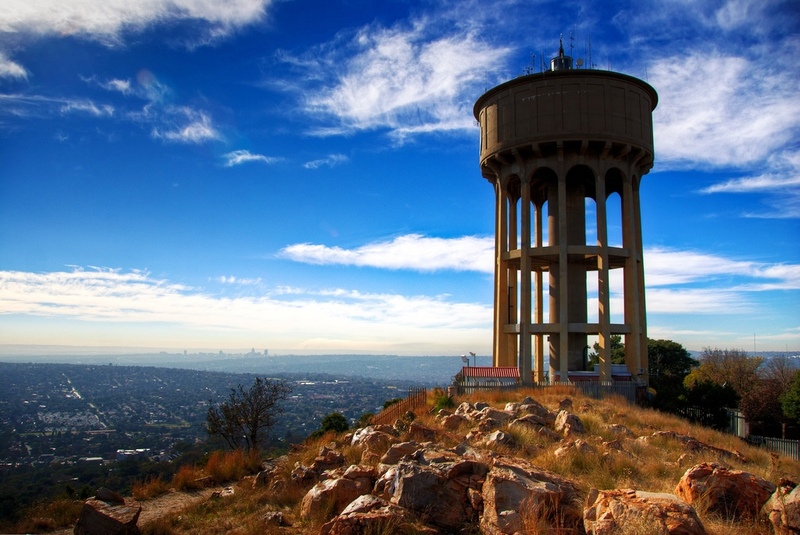 Ascending 1, 807 meters is Johannesburg’s highest “koppie”. The steep rock face offers powerful views. Drive to Northcliff Water Tower – Lucky Avenue (turn left off Beyers Naude Drive into Frederick Drive, left into Hearn Drive, which leads into Rockey Drive. Turn right into Louie Avenue and right again into Lucky Avenue). Either drive down the M3 highway toward Simon’s Town or take the M5 and turn down Military Road. It will lead you toward the absolutely breathtaking mountain pass, overlooking the magnificent beaches of Fish Hoek, Muizenberg, St James, & Kalk Bay. The stretch from Sea Point right down to Llandudno Beach, Victoria road makes for a perfect day drive in Cape Town, with stunning views of famous beaches like Camps Bay and Clifton. Along the mountainside between Noordhoek and Hout Bay is the winding road of Chapman’s Peak, more fondly know as Chappies. It overlooks the Atlantic Coast on the south-western tip of South Africa. Chapman’s Peak Drive is one of the most spectacular marine drives in the world, with frequent roadside lookout points. The 9km route, with its 114 curves, skirts the rocky coastline of Chapman’s Peak (593m), which is the southerly extension of Constantiaberg and a great hike for the energetically inclined. Head straight down the M5 or start off at Dolphin Drive and make your way past Blouberg Beach, right down to Big Bay. 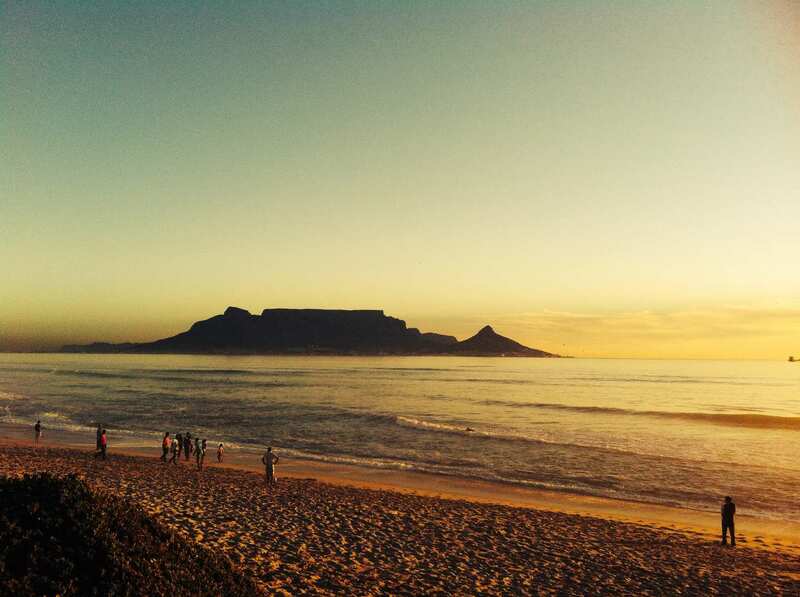 Keep the perfect outline of Table Mountain in sight as you zip past the beautiful beaches. The N2 highway curves and meanders for 800km between Cape Town in the Western Cape, and Port Elizabeth in the Eastern Cape, in the form of The Garden Route. 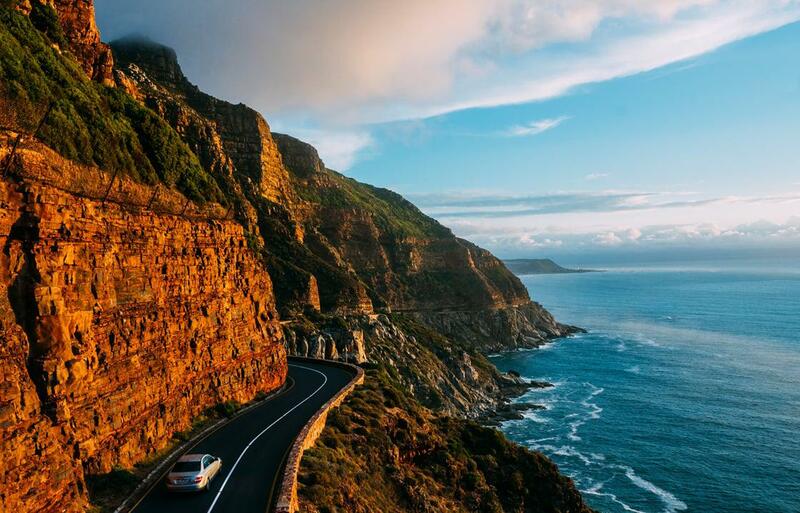 Arguably the most beautiful coastal drive in the country, the Garden Route lines with pristine beaches, mountains, forests, lakes, rivers, and kloofs.